Saw this tweet from the CFIA and so I decided to take a supermarket field trip and found plenty of what I would describe as deceptive food labels. 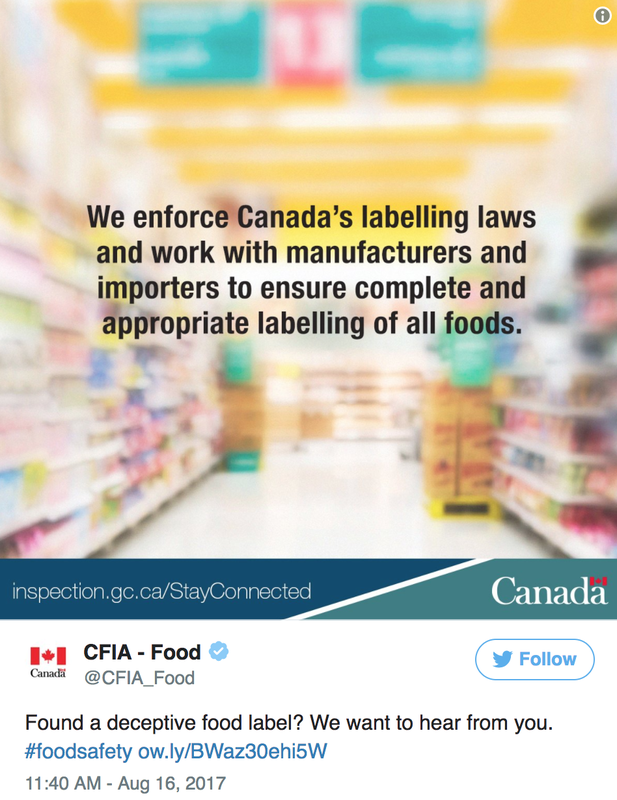 But here's the problem, none of the products' labels above break any Canadian packaging laws, and if the labelling laws themselves explicitly permit deceptive labels, consumers don't stand a chance. Why have a system where the onus is on the consumer to study the products' nutrition fact panels to determine if their healthy front of package claims are supported?